Progressive Retinal Degeneration or Atrophy was first recognized in the onset of the 20th century in an exotic dog breed named the Gordon Settlers. Since then, it has been documented and exhibited by more than 100 mixed breeds but has not been very prevalent in cats. Well, apart from the Abyssinian cat which seems to have an unusual predilection for PRA. But what exactly is Progressive Retina Atrophy and how does it affect cats in general? Let us take a quick look. A cat’s eye is quite a delicate organ yet surprisingly durable. Like a human’s optical organ, it comprises of several interspersed layers that form part of the cornea. The iris, which is the colored/pigmented part of the eye, is in turn responsible for letting in less or more light depending on the prevailing environmental conditions. There is also the lens that ‘bends’ and refracts light rays that enables visual acuity through focus. On the other hand, the retina lines that are found in the innermost layer of the eye are responsible for converting the light rays received into electrical signals that are sent down to the brain via the attached optical nerve. The retina is our main area of focus here. The retina is the most important part of a cat’s eye, which receives the rays of light that are gathered and subsequently focused by all other parts of the eye. After this, the retina will convert light rays into an electrical nerve signal that the cat’s brain can interpret visually. For it to operate optimally, the retina is made up of a myriad of photoreceptors known as cones and rods. These are the same sub-structures that enable your cat to see in darkness and perceive different colors. Now, this is where it gets interesting. Ordinarily, the eye’s photoreceptors in a cat ocular lobe will develop right from birth until the kitten is about eight weeks old. However, as the cat grows older within 12-16 months of age, these receptors may degenerate and, thereby, give way to PRA-Rdy or Progressive Rod-Cone Degeneration. Usually, it starts with subtle signs of night blindness before deteriorating further to total blindness after a few years. Normally, PRA is virtually painless. If anything, it is hard to decipher whether a cat is suffering from Progressive Retina Degeneration by simply just looking him. Expect none of the usual tell-tale signs that will signify an underlying optical problem – no excess tearing, no redness or even squinting. Instead, pay more attention to sudden changes in your feline’s behavioral patterns. For instance, your cat will suddenly be reluctant to walk down a staircase and avoid dark or poorly-lit hallways. Another characteristic of progressive night blindness is the abrupt change of personality of the cat after dusk. Your cat will prefer to sit and retreat to the safety of their box or kernel instead of daring to prowl outside. As the disease progresses, it is possible to observe an unusual dilation of the eye’s pupils which is followed by an equally unusual shimmering/reflection of light stemming from the back of the eye. As the situation worsens, the lens may become cloudy and opaque, before giving way to total blindness. Can PRA in Cats Be Diagnosed? 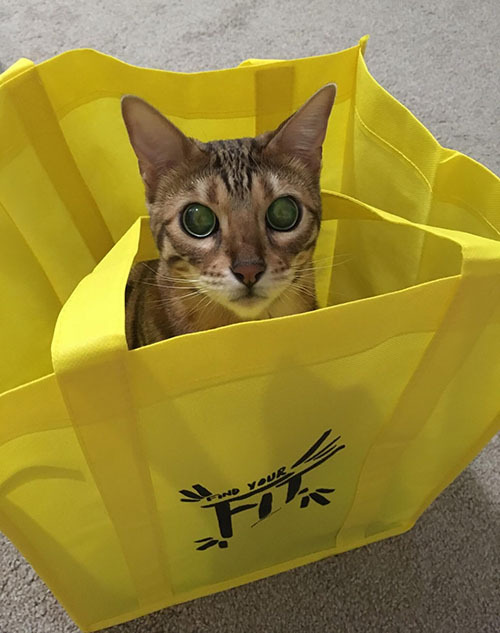 Depending on the variant of progressive retinal atrophy that is ailing your feline friend, a simple ophthalmic examination by your pet’s vet can reveal this anomaly. If not that, a more advanced process such a thorough electroretinography will be used to rule out any chances of an underlying PRA. Sadly, there is no immediate treatment or cure for PRA in cats. There isn’t even a way to slow down the progression of this anomaly once it sets in. Fortunately, a majority of cat breeds, especially the Bengals are naturally adaptable to this kind of progressive blindness. They will perform and act as normal in their customary home/environment thanks to their excellent memory. The blindness will only be more pronounced if you move to a new neighborhood or rearrange the furniture in your home. In closing, as of this time, this is no way to prevent the onset of PRA as it is primarily considered a genetic disorder. Therefore, just make sure that the parents or littermates of the cat that exhibits PRA are not bred but neutered/spayed to prevent further cats from developing this disorder. 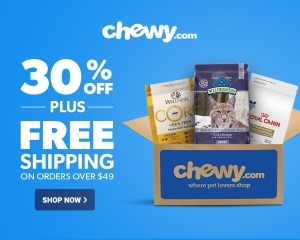 A simple blog with all kinds of Feline Info, Reviews and How To’s. 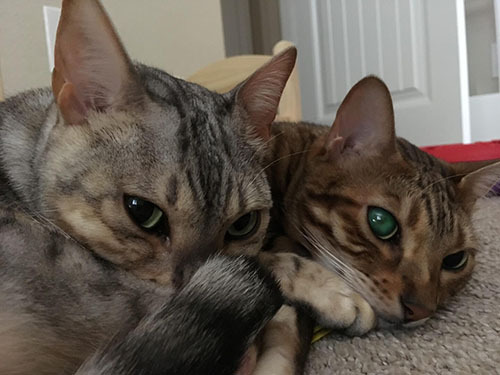 Including documenting the adventures of Xena his blind Bengal Cat and her Bengal sister Gabbi. Hi, I think I have a Bengal kitten. She has the M on her forehead and spots on her belly. She also has partial blindness due to her corneas not staying attached at birth. The vet thinks she has 10-15% loss. Thank you for writing this article as it has helped me.